John Hugh Devir was born in County Donegal, Ireland on December 23, 1841 to Henry Devir and Catherine Gibbons. He immigrated to the United States in September, 1864 and entered the novitiate at Villanova, Pennsylvania, on January 5, 1866. He made his profession of simple vows on January 19, 1867, and was solemnly professed on January 20, 1870. John was ordained to the priesthood in Saint Augustine's Church in Philadelphia by Bishop Thomas Becker of Wilmington, Deleware, on January 30, 1870. Father Devir served as Rector at Lansingburg, New York; at Immaculate Conception in Lawrence, Massachusetts; and at Bryn Mawr, Pa., where he was in charge for a time in September 1891. He also served on secular missions on several occasions, and assisted at Saint Augustine's in Philadelphia; Saint Mary's in Lawrence; Chestnut Hill in Pa., and at Carthage, N.Y.
During the time he lived at the Villanova Monastery, he was a member of the Board of Trustees. In 1894, while serving as Pastor of Immaculate Conception in Lawrence, he formed the Confraternity of Our Lady of the Cincture. He established the Dorcas Society while serving at Lansingburg. In 1882, Father Devir was elected a member of the Definitory. 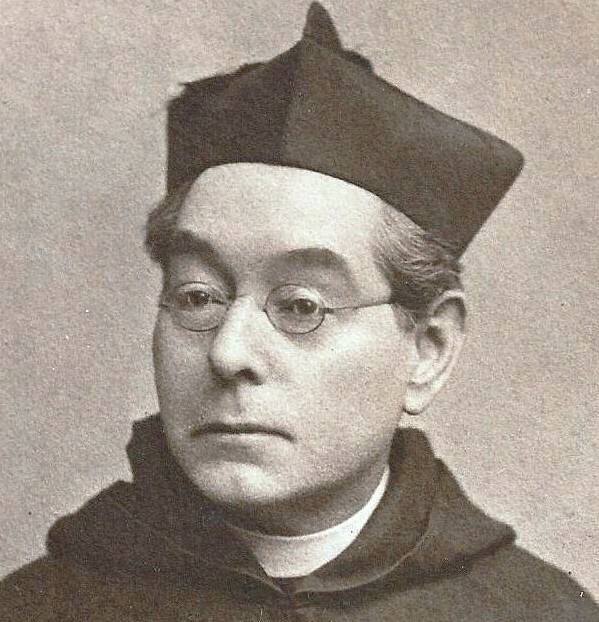 In 1922, he was assigned "de familia" to Villanova where he died on June 24, 1926 at the age of 85. He is buried at Villanova in the Community Cemetery. Newer PostNorman W. Galloway, O.S.A. Older Post Charles P. Brown, O.S.A.